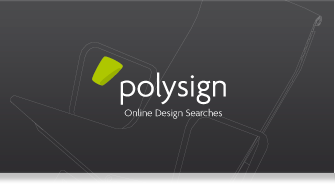 Thank you for your interest in a test account to our online databases free of charge and without obligation. For activation, we require your name and your law firm’s and/or company’s name. Please use our contact form or send us a short e-mail. In our reply e-mail, you will receive a user identification and a password for your login. 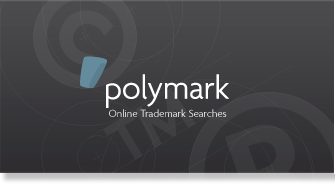 With your test account, you will have access to the entire database and all functions of polymark and/or polysign. Contact us by e-mail at info@bck-online.de or by phone at +49 (0)89 744 27 983.